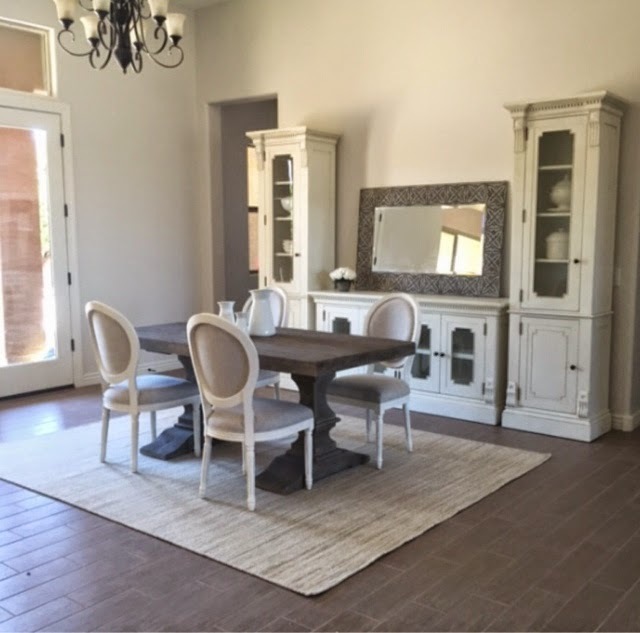 Client progess pictures make my day! — . 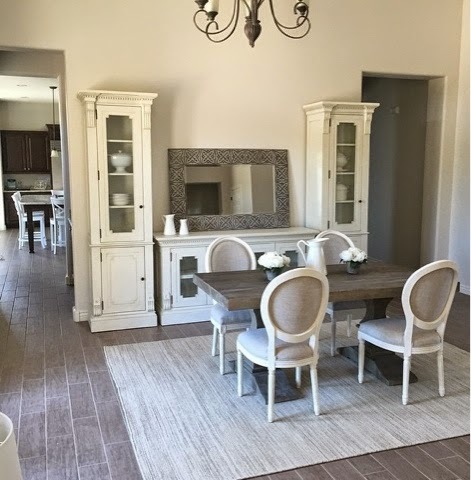 Client progess pictures make my day! 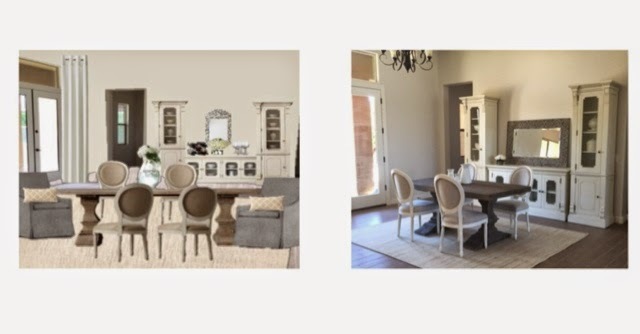 I always get so excited when my 3D e-design clients email me their progress pictures as some of their furniture arrives! There is still more to come but how amazing does this space look so far? I think I get as excited as my clients do! I love my job! Still more to come but it's so fun to see designs come to life! I'm new at this but I don't think it will ever get old! I'm so excited to see the finished room! Here was the final 3d edesign photo sent to the client . 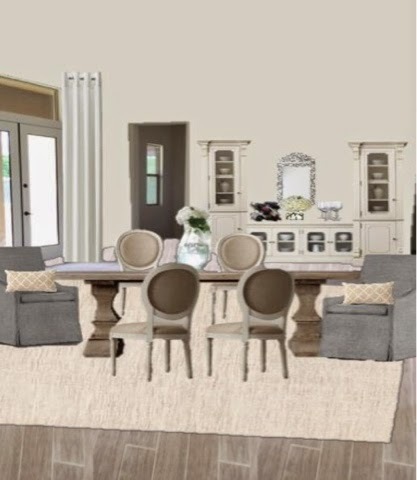 We are still waiting on the end chairs and the Serena and lily pillows will coordinate with the adjacent living room that I also designed a 3d E-design for! When I receive more progress pictures I will certainly share more! Until then I hope everyone is enjoying their spring weather! We sure are!